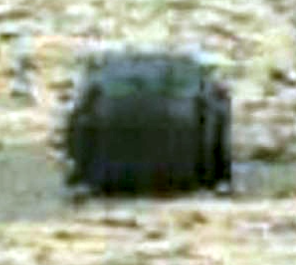 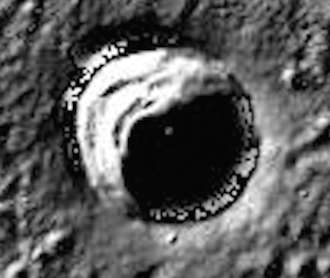 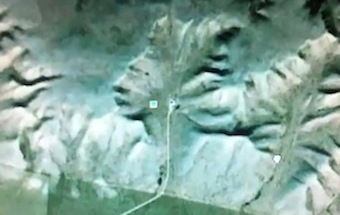 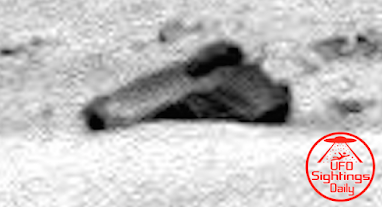 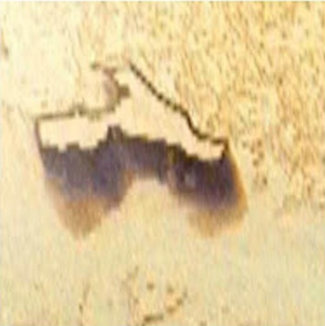 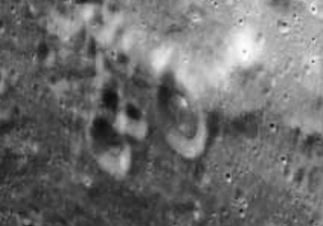 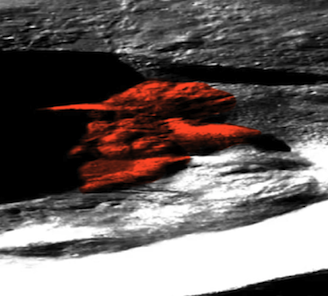 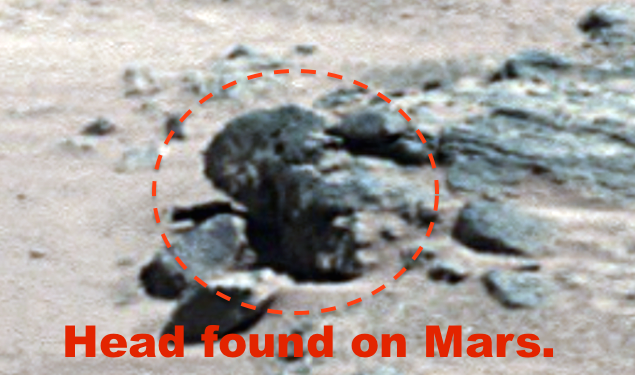 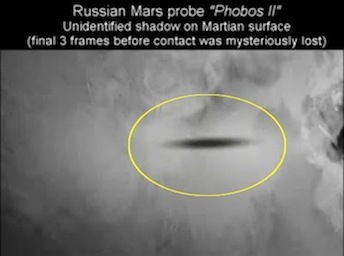 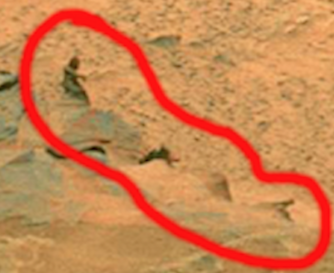 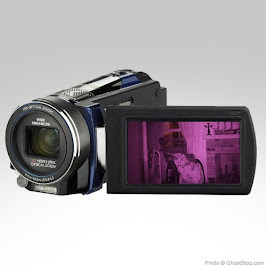 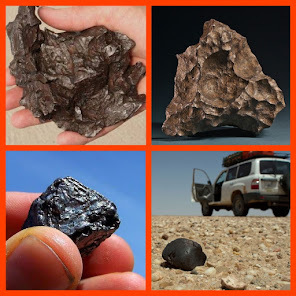 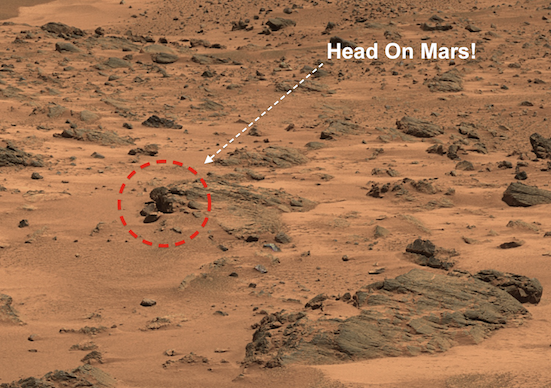 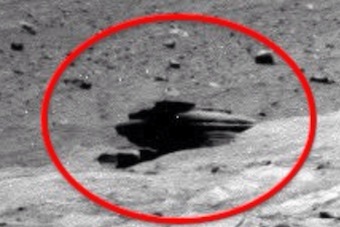 UFO SIGHTINGS DAILY: Ancient Head Found On Mars, Looks Like President Obama, Close Up HD Photo! 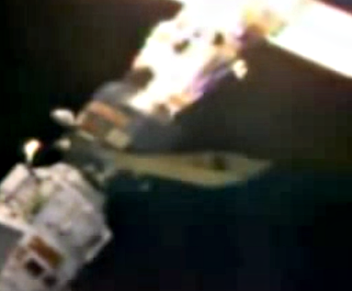 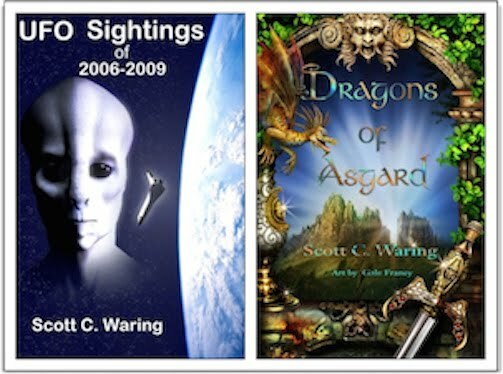 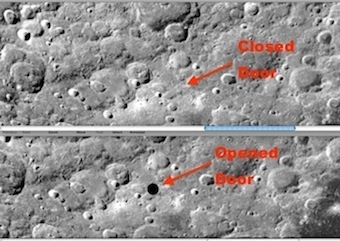 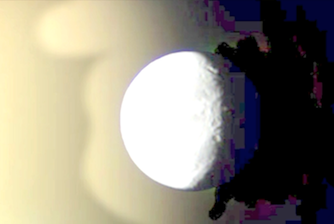 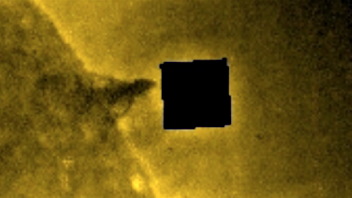 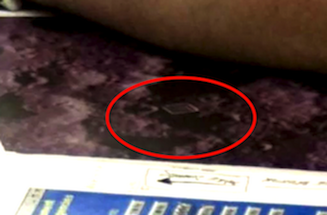 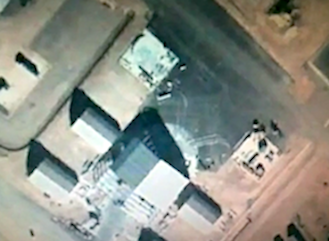 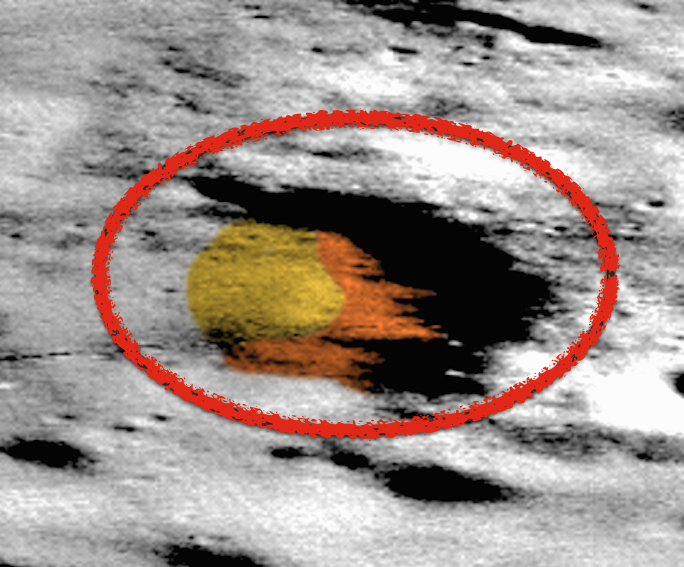 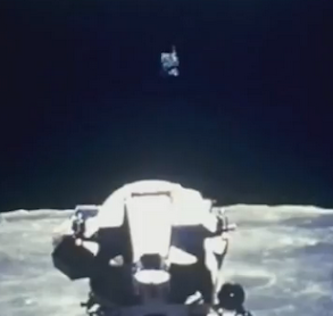 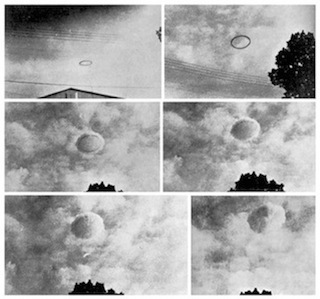 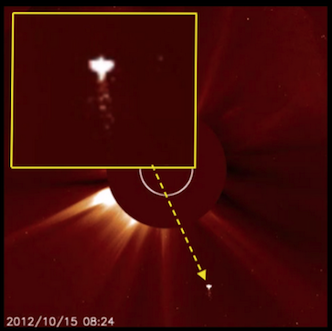 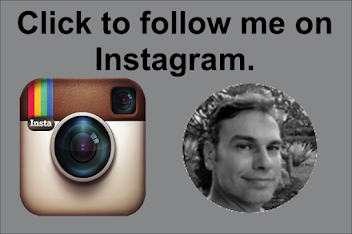 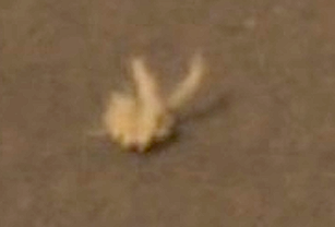 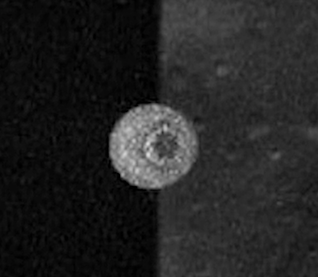 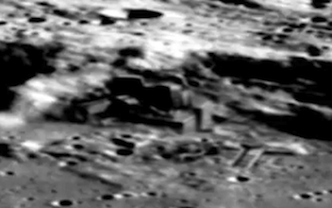 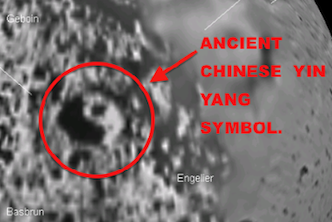 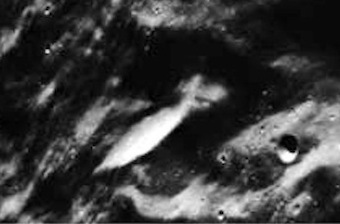 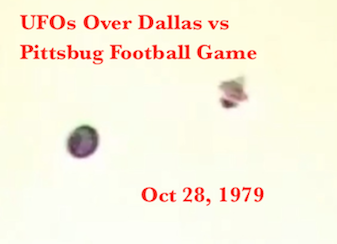 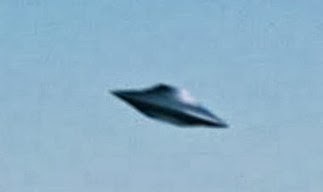 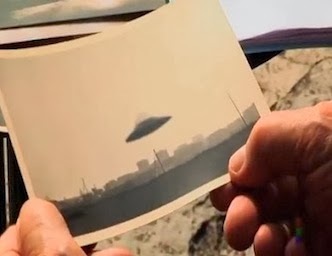 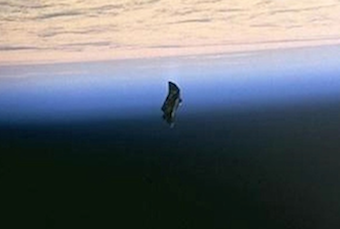 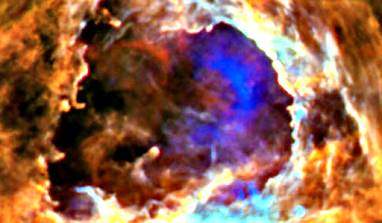 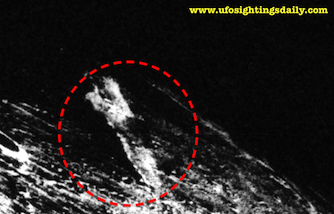 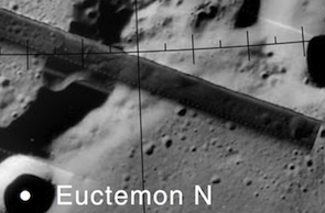 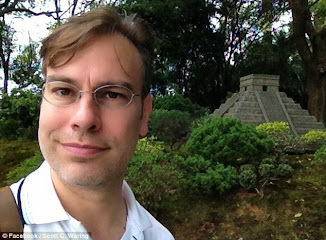 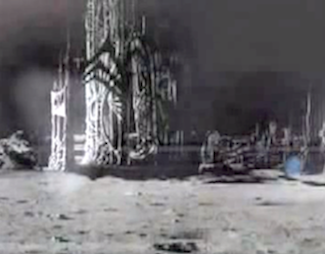 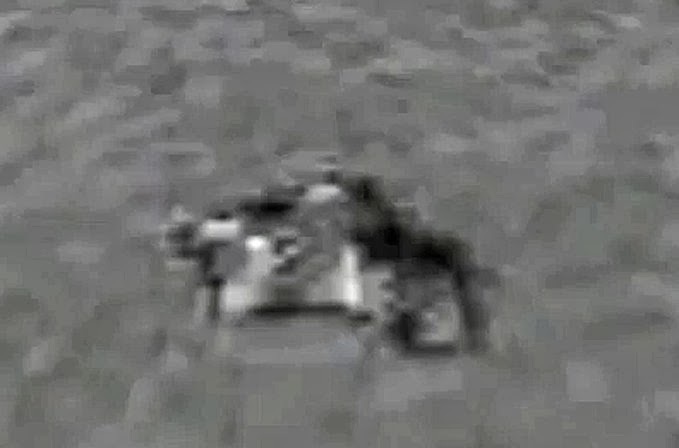 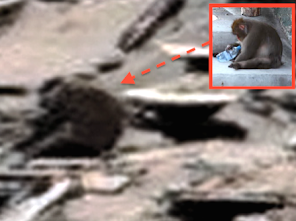 Nov 26, 2014, UFO Sighting News. 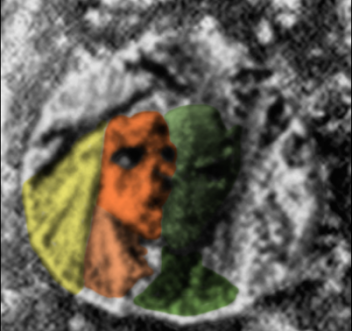 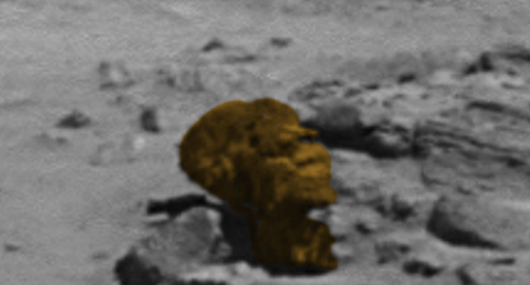 Searching for structures on Mars I found this head. 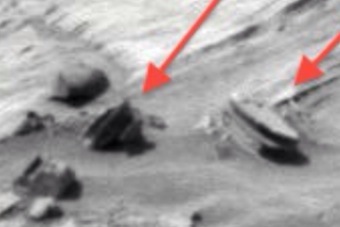 From the way its standing up I would say that it is a full statue, but is buried from the shoulders down. 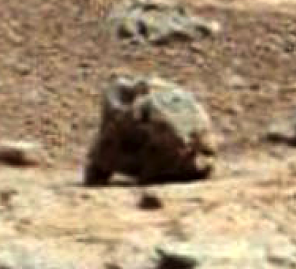 Its standing perfectly upright. 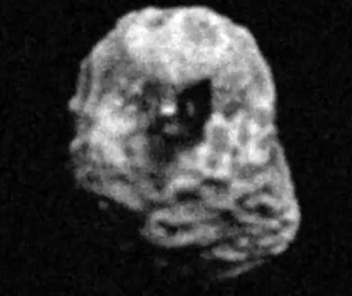 It looks humanoid, but hard to tell with a sculpture. 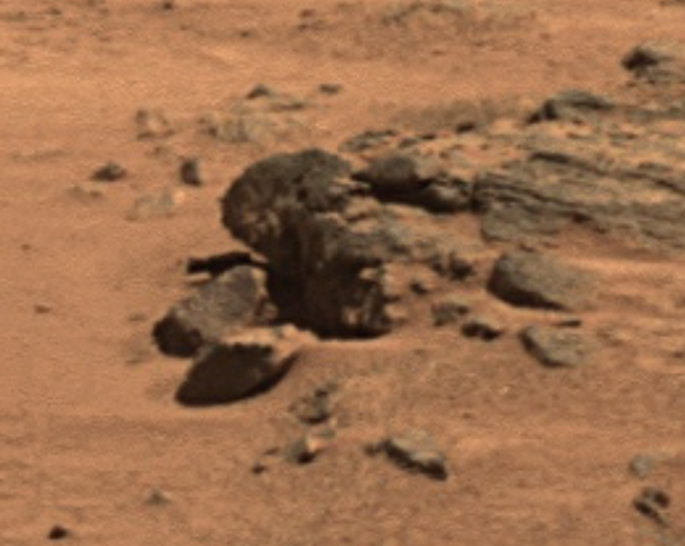 Most people are calling these rocks carvings, but I highly doubt that this is mere rock, but instead is probably a 3D printed substance with tech printed inside. 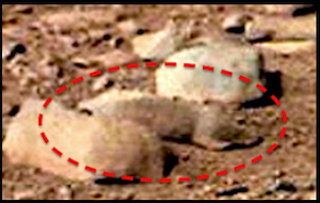 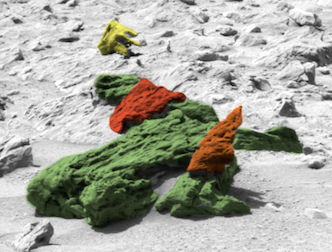 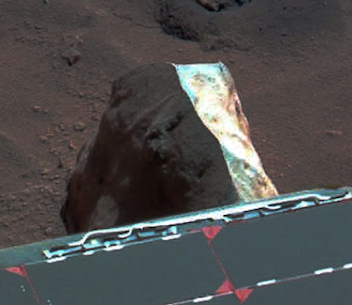 Sure we see scatterings of rocks, but it may just be the remains of an alien civilization that was hit hard by a competing alien race. 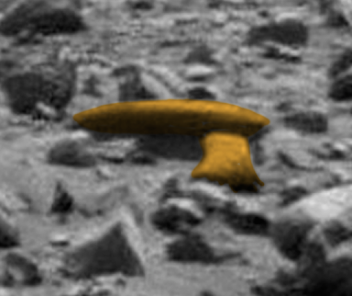 Sure hope humanity never discovers such weapons.